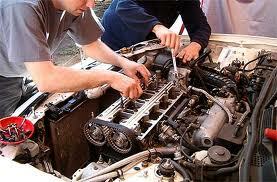 Top quality mechanic who will service and repair all types of motor vehicles. A range of services, from roadworthy certificates, to wheel balancing, transmissions, engine, brake and clutch work. Mechanical expertise on both petrol and diesel vehicles, both old and new. Briggs Motor Repairs has been operating in Jindalee since 1999.